Above you will see the mighty picture of my new powder which would just not shift underneath for me. Well, on the bright side, at least there is no anticipation as to what the packaging looks like. 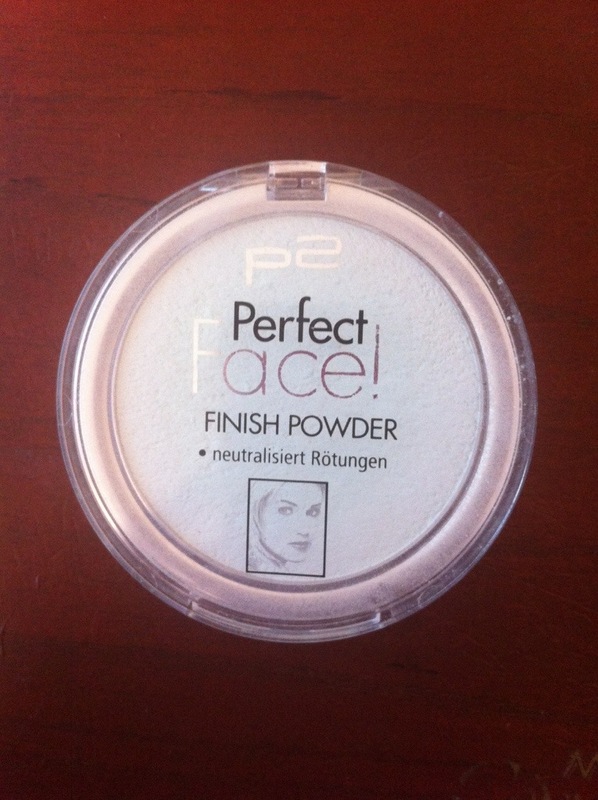 I have been using the P2 Perfect Face Finish Powder for about 3 weeks now and thought it was fine time that I did a review. I have really, really red and sensitive skin which is hard to control and find suitable products for. I usually use a green toned primer by No.7 which helps a smidge, but I am always on the lookout for something more. I found this product for under €3 in my local DM and for that price I thought there was no harm in giving it a go. The next huge picture shows what the powder is like. So, what did I think of it? Really good for the price! I use it on top of my No. 7 primer and Clinique Repairwear Foundation. While the foundation is splendid for coverage, I still get hints of red coming through. 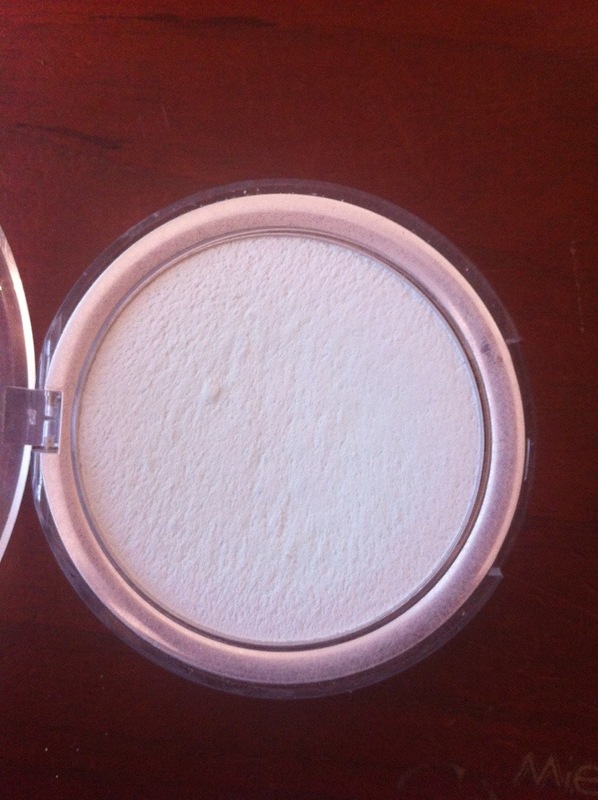 The powder is great for eliminating unwanted redness as well as matting my skin. And I get about 6 hours before I have to reapply. So what are the bad points? Not many which is surprising how cheap this product actually is. For the price, a stay of up to 6 hours is perfectly acceptable. The trouble lies when it comes to reapplying. 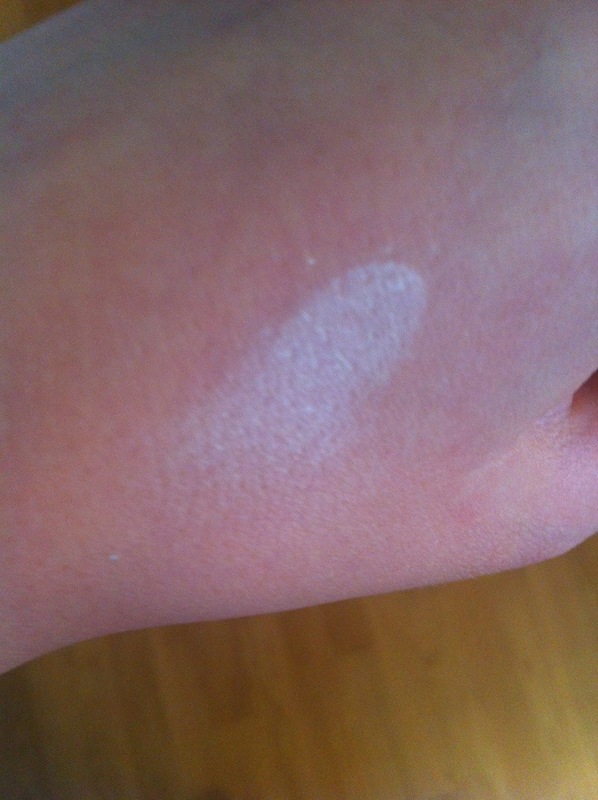 As you can see from the picture above, the powder is almost ghost like. Not a problem for the first application but when it comes to the second, I look much to pale. Also, the powder tends to stick to my dry patches (no points should be deducted for that really has it is currently also happening with other products). Well that is that. Overall I rate it a 3.5/5. Would love to know your thoughts on the product, or if you have any recommendations for redness products. So no-one told you….what didn’t they tell you?